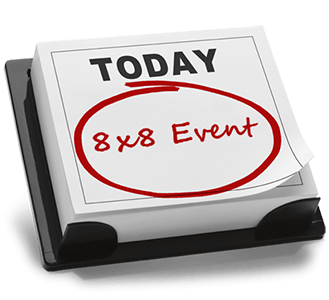 8x8 participates in a variety of events and tradeshows. We’d love to see you at one of them! IT Roadmap – Washington, D.C.
8x8 is leading cloud provider of voice, video, collaboration and contact centre solutions for over one million users worldwide.